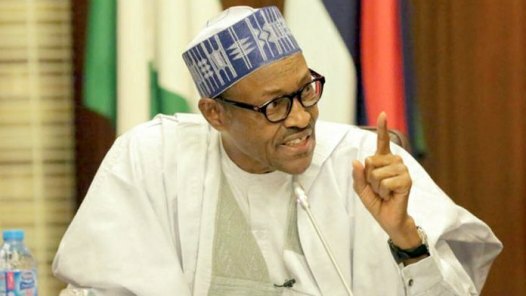 President Muhammadu Buhari has asked Nigerians to embrace hard work and secure a source of living, saying there will be no shortcuts to acquiring wealth. The president said this on Friday in Uyo, Akwa Ibom state capital, while flagging off the reelection campaign of the All Progressives Congress (APC). Buhari said his government has made remarkable success in tackling insurgency and in ensuring food security in the country. According to him, many local governments were held by the Boko Haram insurgents when he assumed office but none, presently, is “physically” controlled by the group. “I will like those who want to challenge us at any level, at any constituency, to doubt our contribution towards our undertaking,” Buhari said. “Our population is over 60% of young men, that is 30 years and below. Our main problem is employment. We are encouraging our farmers and we have regained food security. “I assure you that you will not regret trusting us. We are going to secure this country, we are going to manage it properly. We are going to stop corruption, so you better sweat and work for a living because there is no more handouts.